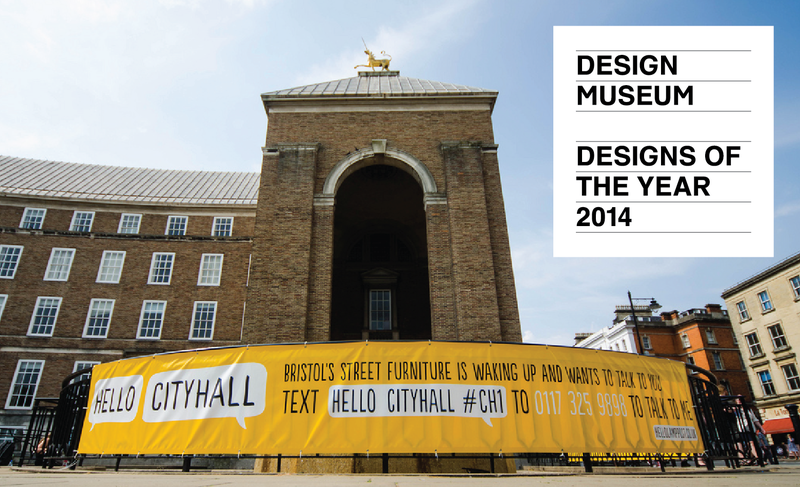 We’re thrilled to announce that Hello Lamp Post has been nominated for a Design of the Year award at the Design Museum. We’ll be exhibiting, along with the other shortlisted projects, between 26 March – 25 August 2014. We’re proud to be alongside some wonderful work, especially in the digital category where Oculus Rift, City Mapper and Vitamins are all shortlisted. As ever a massive thank you to the whole team, but especially Tom, Gyorgyi, Verity and Clare who really made the project possible. Finally, as most people will know, Hello Lamp Post was made possible by funding and support received through winning the Playable City Award. Today, the opening of the 2014 award was announced, head over to the Playable City Award site for more information .